Nothing tops this homemade vanilla ice cream. Delectable flavor. Perfectly scoop-able consistency. Super-easy to make. For as long as I can remember, ice cream has been part of my life. 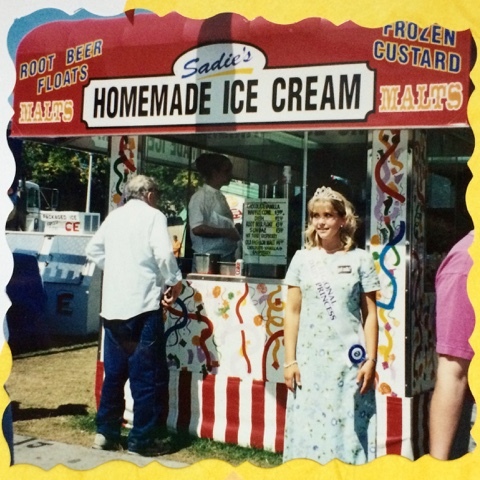 From ice cream fights with my sisters to scooping cones as a dairy princess, I could tell you lots of stories about ice cream. We all have ice cream stories, right? 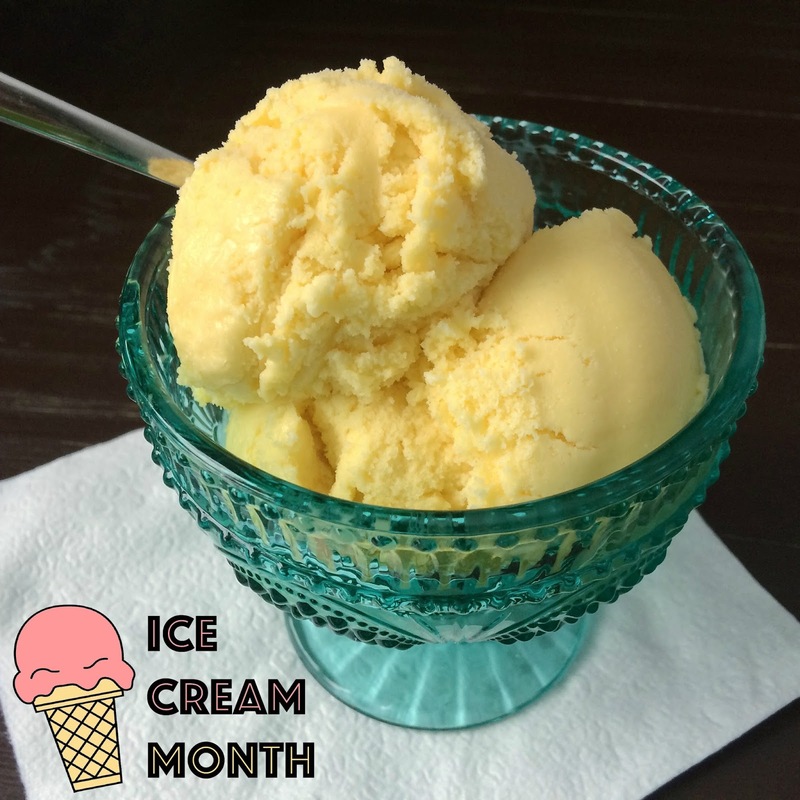 Together with some of my fellow dairy farmer bloggers, I'm celebrating National Ice Cream Month by sharing one of my favorite ice cream stories (and one of my favorite ice cream recipes). 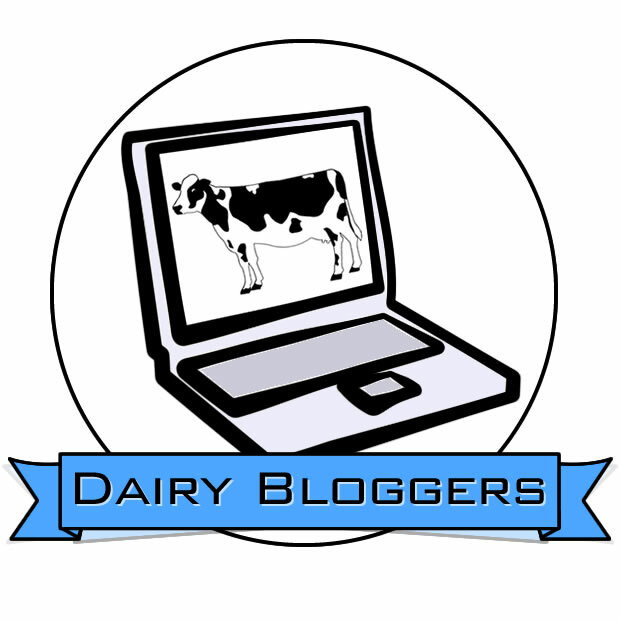 You can find links to the other bloggers' stories at the end of this post. A couple years ago, I was talking with a group of friends about the travesty that is reduced-fat ice cream. The conversation turned to making homemade ice cream. It made sense. 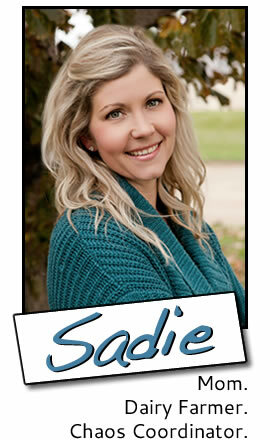 Why wouldn’t a dairy farmer make her own ice cream? Somewhere in a closet at my dad’s house, I had an ice cream maker tucked away. After our conversation, I decided it was time to find it. But before my next trip up to my dad’s, a box showed up on my doorstep. Now, I use online shopping quite a bit, because it’s easier than driving to the city, but I knew I hadn’t ordered anything. To my surprise and delight, inside the box I found an ice cream maker, a homemade ice cream cookbook, and a note from my friends telling me to enjoy my homemade ice cream adventures. I’m pretty sure I have some of the best friends ever. The kids and I started making homemade ice cream right away. The ice cream maker made the churning super easy. It took us awhile, though, to find a recipe for perfect homemade ice cream. 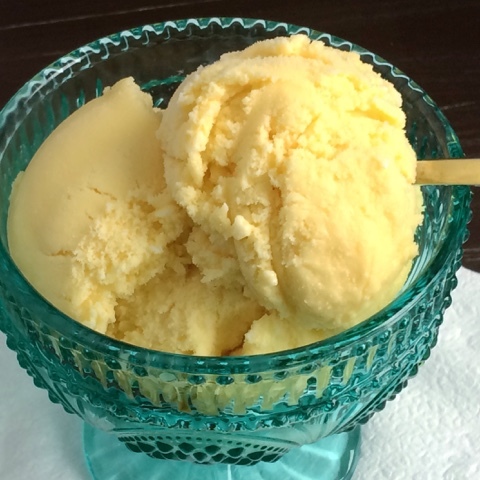 We tried simple ice cream recipes, but the frozen ice cream was hard as a rock. Who has time to let ice cream sit at room temperature for 15 minutes before scooping? Then, one day I was struck with an idea. I pulled out my ice cream maker and gave it a try. The resulting ice cream made me whoop and jump for joy. Finally! I had homemade ice cream that was both delectable and perfectly scoop-able. Even better, I didn’t have to cook anything or chill the mix. I blended milk, sugar, and whole eggs together in my rocket blender until the mixture turned light yellow. Then I whisked the egg mixture and cream together in a chilled bowl. I poured it into the ice cream maker, churned it for 20 minutes, and popped it into the freezer for a couple hours. Perfection! All homemade ice cream tastes great when you’re scooping spoonfuls out of the ice cream maker. The real test comes after the ice cream freezes. When hardened, the consistency of this ice cream falls in the middle between store-bought ice cream and other homemade ice cream. 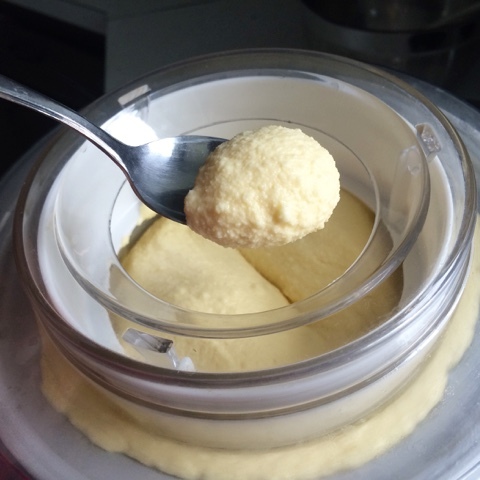 Blending the whole eggs with the milk and sugar incorporates air into the mix before the churning even starts and the eggs help the ice cream incorporate even more air during churning. So the finished ice cream isn’t as dense as other homemade ice creams. The blender also helps dissolve the sugar much better than whisking or mixing with an electric mixer. It took a couple batches to find the right ingredient amounts – both in terms of making ice cream with the best consistency and how much mix will fit in my ice cream maker. This recipe will make about 1½ quarts of ice cream, which is also the amount my ice cream tubs will hold. Coincidentally, 1½ quarts of ice cream is also the amount that will fit in the tummies of a family of five in one day. We love our ice cream! My ice cream maker is now one of my most-used appliances and homemade ice cream is now a part of nearly all my ice cream stories. 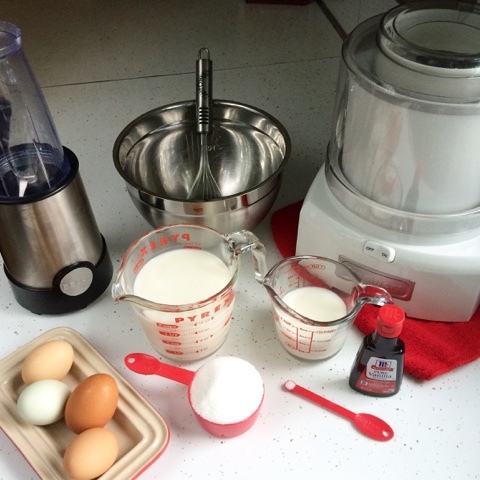 Place in a small (2-cup) blender cup: the milk, sugar, eggs, vanilla, and salt. Blend for 20 to 30 seconds until color changes to light yellow. Pour blended ingredients into chilled 3-quart bowl. Add heavy cream. Whisk together until combined. Following the directions for your ice cream maker, churn ice cream mix for 15 to 20 minutes. At this point, the ice cream should have increased considerably in volume and have a soft-serve consistency. 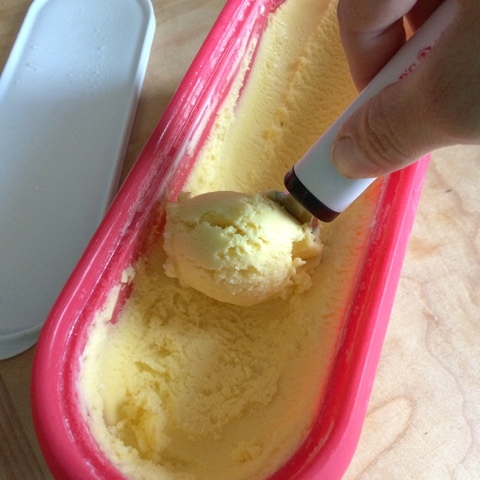 Transfer churned ice cream to a freezer-safe container with a tight fitting lid. Place in freezer for several hours to harden. Note: Consuming raw or undercooked eggs may increase your risk of foodborne illness, especially if you have a medical condition. Pasteurized eggs are a great option for those concerned about foodborne illness. • If you don't have a small blender cup, a regular blender will work, too. • If you're using an automatic ice cream maker, be sure to freeze canister for 24 hours before churning ice cream. 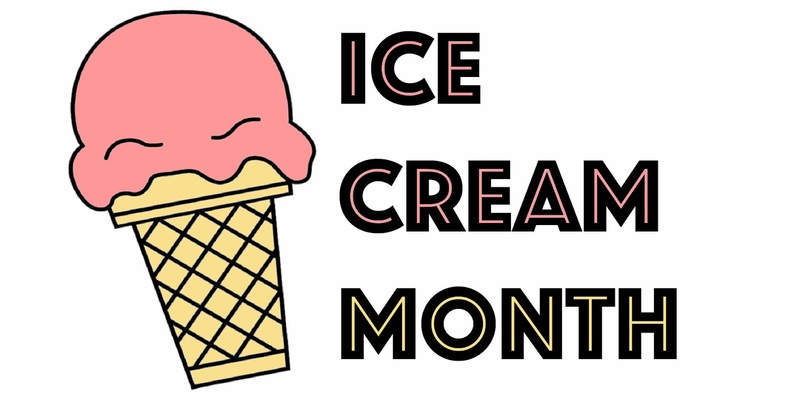 • If you're using an ice-and-salt ice cream maker, chill the canister in the freezer before filling with ice cream mix. • Chill the blender cup and sugar for 5 minutes in freezer. • Chill everything that will touch the ice cream mix and churned ice cream: mixing bowl, whisk, ice cream container, spoon, etc. 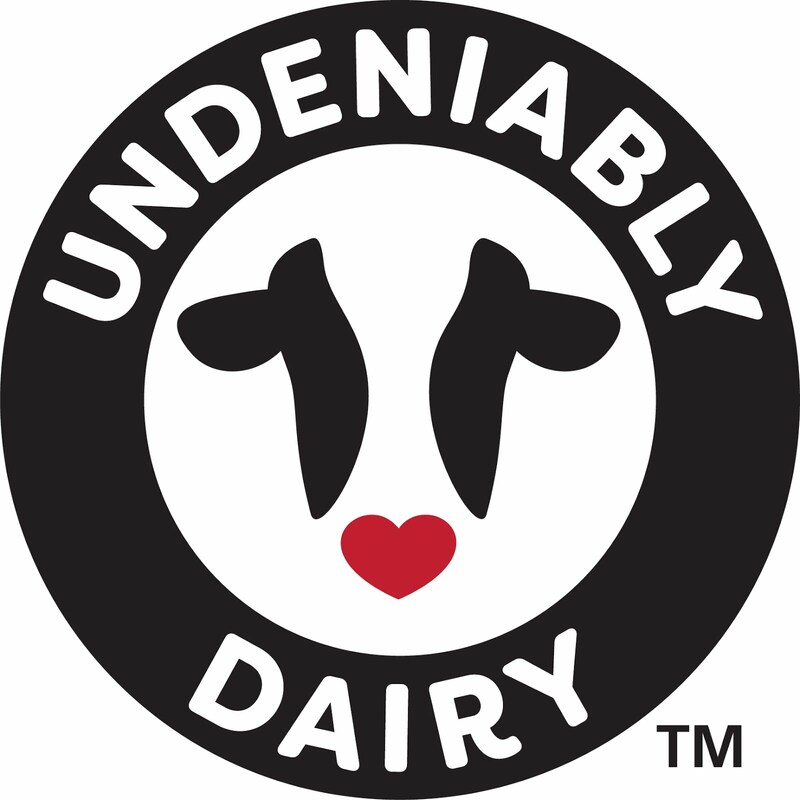 • Be careful not to over-churn the ice cream, which results in ice cream with a weird, buttery mouthfeel.